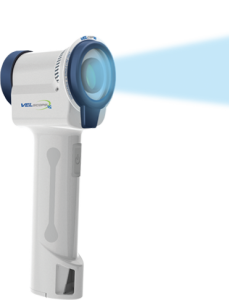 The VELscope® Vx system enhances the way practitioners examine the oral mucosa and screen for tissue abnormalities, potentially leading to the earlier discovery of precancer, cancer or other disease processes. Early detection is one of the best mechanisms for enabling treatment success, increasing survival rates and maintaining a high quality of life. The DEXcam™ 3 Intraoral Digital Camera is a tool for patient education and communication. 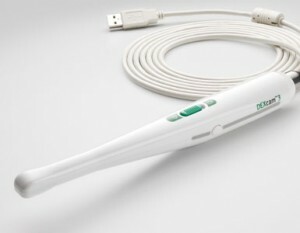 This is our portable oral cancer screening device. 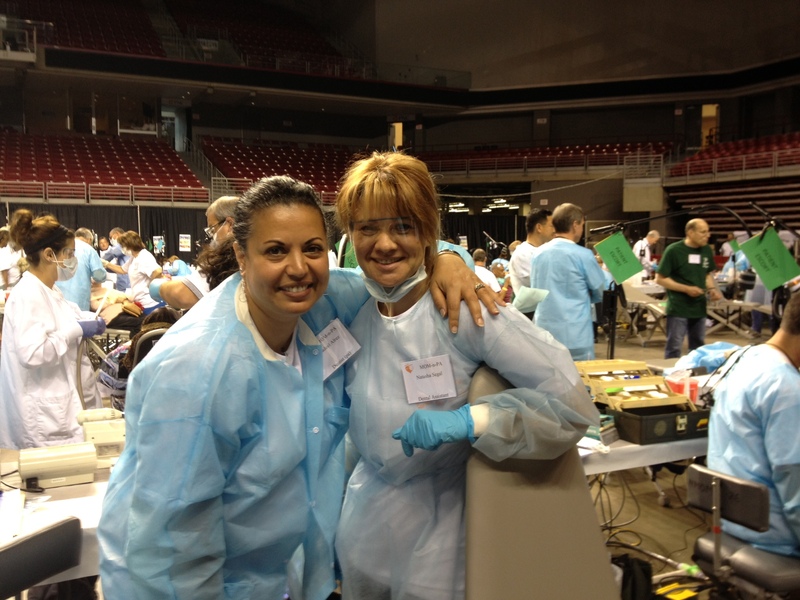 With the aid of the VELscope device, we are beginning to incorporate oral cancer screening into routine dental exams. Although we’ve always checked for lesions during these exams, oral cancer is typically at stage 3 or 4 by the time such lesions are visible to the eye. We are determined to catch the cancer before this point to give our patients the best shot at treatment. Today, oral cancer is becoming more prevalent due to the spread of HPV. That being said, it is important for us to help catch the disease in its early stages. 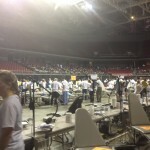 Using the VELscope system, examination takes under 2 minutes and requires no rinses or stains. To learn more about VELscope devices, visit their site. Schedule your appointment with Dr. Alrez today. You can also click to read about our other office tools like our DEXIS software or the only toothbrush we endorse — the Rotadent Contour. At Alrez Family Dentistry, we sell only one toothbrush — the Rotadent Contour. This is the only product that we confidently stand behind. Why? It rotates 360 degrees, mimicking the rotation of the cleaning tools used in the office. Also, it’s bristles are made of MicroAccess filament that is roughly 1/10 the thickness of regular, nylon fiber bristles.These bristles help to combat tooth abrasion and gum recession, resulting in a healthier smile.The Rotadent Contour also cleans between teeth and and around gums more effectively than competitors. Click here for more about its dental health benefits. To read more about the technology used in the Alrez Family Dentistry office, visit out pages for the NOMAD Handheld X-Ray System or the DEXcam 3. If you’d like to come in for a visit, use our request an appointment page. 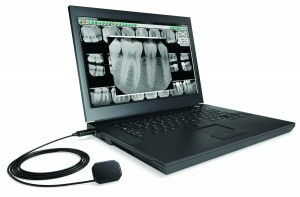 Digital Imaging is the up and coming trend for dental professionals taking intra-oral x-rays. Patients prefer this type of imaging as well, because the results are produced faster and don’t require exposure to radiation. Film-based radiographs had to sit in chemicals for viewing, which made for a lot of sitting around and waiting. Instead, digital imaging is produced almost instantly. And with DEXIS software, we are able to depend on these crystal clear images for a better diagnosis. DEXIS is motivated by efficiency and image quality when designing these products. Each DEXIS Platinum sensor utilizes direct USB connectivity for maximum portability and the highest quality images possible. Visit the DEXIS site to learn more about digital imaging software. For more information on our other DEXIS tools, read about our DEXcam 3. Schedule your appointment today! Have you ever wanted a look inside your mouth — so you can see what the dental team is seeing? With the DEXcam 3, this is possible. And our patients love it. At Alrez Family Dentistry, we use it as an educational tool and to communicate more efficiently with our patients. 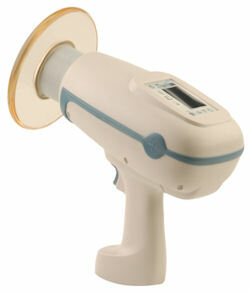 The camera is on a lightweight hand piece for easy use by dental professionals. It streams live video to a display monitor so that patients can understand what the dentist is referring to. By getting a better look at gums and teeth, patients are better prepared to understand their own dental health. Also, the DEXcam3 allows us to take pictures and save them into the patient’s file for future reference. In some procedures, having an intra-oral camera warrants greater insurance coverage making for an all around more affordable treatment. Visit the DEXIS website for more information on the DEXcam 3. Schedule your appointment today to see the DEXcam 3 yourself. Also, read about our other technologies like the NOMAD Handheld X-Ray System or our DEXIS Software. Recently, Dr. Alrez and the team updated the dental tool arsenal by purchasing the only FDA-approved handheld radiation device on the market. This device is portable and weighs less than 5 pounds, so it is very convenient for use around the office. It can be especially helpful when taking x-rays of our younger patients’ teeth. It even allows for use in multiple rooms of the office. The NOMAD Pro has clearer images, long battery life, and makes the entire x-ray process much shorter. It truly is the most advanced in the industry, and it makes our jobs a bit easier. For more information on the NOMAD Pro, visit the Aribex website. 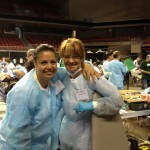 This is just one way that Alrez Family Dentistry is working to stay on top of the latest breaks in the dental industry. We’ve also installed a DEXcam for education and insurance purposes. Visit our appointment page and schedule your next visit. At Alrez Family Dentistry, we want to make sure you get the most out of your dental benefits so you get the best treatment possible. In order for you take advantage of all unused benefits, we’ve come up with 5 reasons you should maximize your dental benefits. 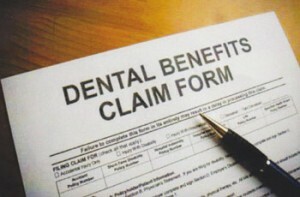 Your dental insurance company allots you a yearly maximum to pay for all of your dental work within the year. If you have unused benefits at the end of the year, they will not rollover. Be sure to use all of your benefits while you can. The deductible is the amount of money you must pay out of pocket before your insurance company will begin paying for your dental work. When your plan rolls over, your deductible starts again. 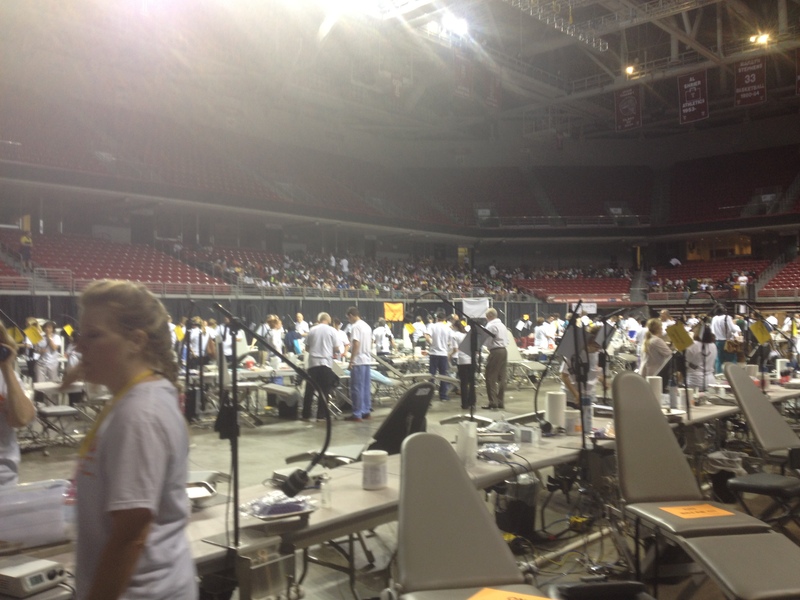 It may not pay off to push back dental procedures. Even if you don’t need dental treatment, you should still schedule regular cleanings to use your benefits. You’re already paying your premium each month and these cleanings can prevent gum disease , cavities, and oral cancer. If you delay dental treatment, your problems could worsen. By putting off your trip to the dentist, you could be risking more expensive and extensive procedures. If you don’t use your flexible spending balance by the end of the year, that money is gone. Don’t let it go to waste while you’re in need of dental treatment or cleaning. Request your appointment online today, or contact us with any questions.